JLL Slovak Capital Markets team has successfully closed the sale process of the Quadro office building in Bratislava, Slovakia. JLL team acted on behalf of CEE Property Development Portfolio 2, a.s., (CPDP2) a real estate investment and asset management company, part of the Česká spořitelna Financial Group. Quadro building was acquired by Slovakia-based property company backed by Israeli and US capital. The value of the transaction remains confidential. Quadro office building comprises of 5 above ground open space floors offering almost 6,500 sqm of currently B class office space. The building is strategically situated in the Central Business District on the Prievozska Street with direct visibility from both directions. The location provides fast connection to all main city routes and the D1 and D2 highways. Public transport links are within walking distance and surrounding offers great range of necessary amenities. „CPDP2 is used to conclude the RE contracts based on the win-win approach. We can say that the sale of QUADRO building in Bratislava was this kind of projects. The buyer has got a lot of experience in the Slovak office market, that’s why we are convinced that the QUADRO project will be successful for both, the current or future tenants as well as the new owner,” says Jiri Richter, CEO of CPDP2. 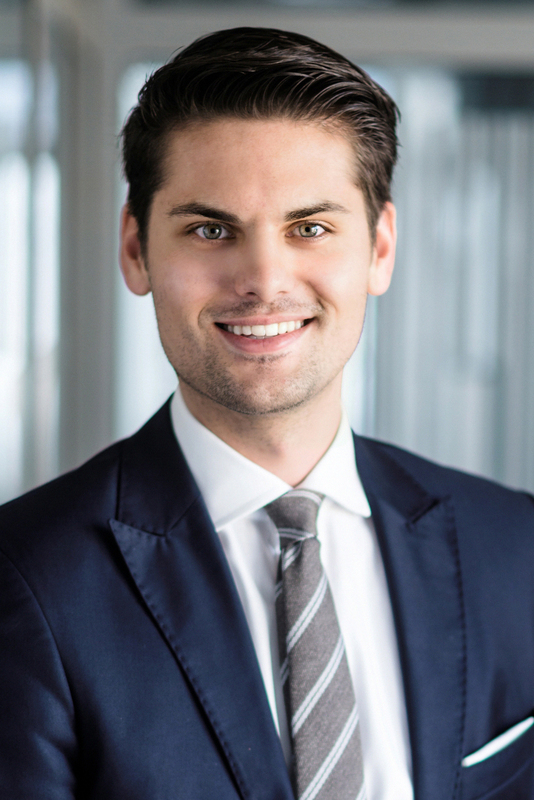 „The Slovak investment market continues to be very vivid and as we predicted, not only prime assets, but also B-class properties situated in the strategic locations are getting an increased level of attention from both, local as well as international investors,“ adds Rudolf Nemec, Senior Investment Analyst in JLL Slovakia.